Day one of the National Franchise Convention has come to a close after kicking off with the legal symposium at RACV Royal Pines on the Gold Coast. 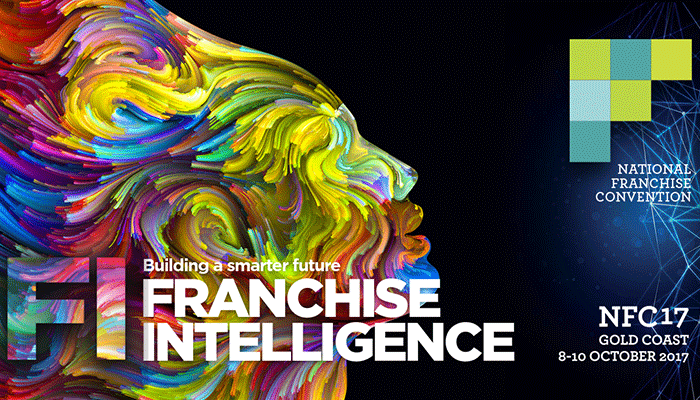 Below is a snapshot of some of the key takeaways and tips for franchisors. The ACCC has said that franchisors should ensure their marketing fund financial statements give insightful information about the fund’s income and expenditure. Under the Code, franchisors are required to give franchisees copies of the marketing fund’s financial statements within 4 months of the end of the financial year. Many franchisors will simply list expenses under generic headings, such as “marketing and advertising”, however the ACCC has said that franchisors should go further. This would include disclosing the actual nature of the marketing and advertising – for example, television advertising, merchandise, online marketing or celebrity endorsements. Tip: If you’re unsure about how much or what kind of information to provide your franchisees, consider what you would want to see as a franchisee and err on the side of caution. With the Fair Work (Vulnerable Workers) Bill now having passed Parliament, franchisors need to make sure that their franchise systems are compliant with employment laws and regulations or risk facing liability. Franchisors can enter into a compliance partnership with the Fair Work Ombudsman to publicly demonstrate their commitment to compliant workplace practices. A compliance partnership involves entering into a Proactive Compliance Deed with the FWO, which is then available on the public register, that outline the steps that the FWO and the franchisor will take to make sure they’re compliant with workplace laws. It also allows the FWO and the franchisor to work together to deal with any workplace issues when they arise. Tip: head to https://www.fairwork.gov.au/about-us/our-role/enforcing-the-legislation/compliance-partnerships for further information on compliance partnerships and an example case study. Did you know it’s illegal to impose minimum prices for goods or services sold by your franchisees? Such conduct may amount to resale price maintenance, which involves forcing franchisees to sell goods or services for a set price or preventing them from selling below a set price. Tip: There is nothing wrong with setting recommended resale prices, as long as they are just that – recommended. If you loan funds to a franchisee or supply goods to your franchisees, consider registering a security interest against the franchisee on the Personal Property Securities Register. Doing so will secure the payment or performance of the franchisee’s obligations and ensure you are a secured creditor in case of the franchisee’s insolvency. Tip: you may have a right to a ‘Purchase Money Security Interest’, which is a higher form of security. There are certain requirements that need to be met in order to register this kind of interest, so be sure to get advice early on.